Deej Tommy Dee is one of the most respected and popular djs from the east coast. With only being 25, his style of mixing, knowledge of music and M.C. skills keep every party going all night long. 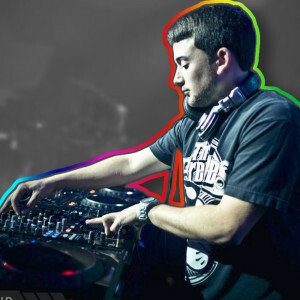 From having residencies and working with the top entertainment companies in Boston, Providence and CT to Spinning on Spring Break Tours with LMFAO, Life in Color and more, this dj powerhouse does it all.